KILLJOYS. . Wallpaper and background images in the My Chemical Romance club. 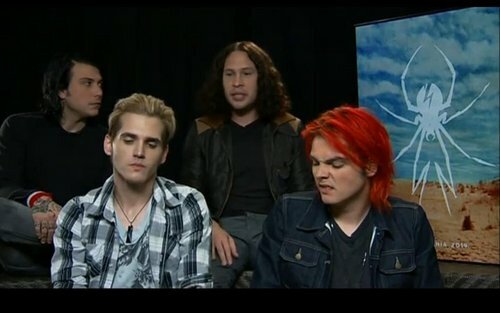 ha,ha,ha,ha,ha luk at gerards face!! !